Multi-Channel Network Zoomin.TV Expands Into the U.S.
With a growing YouTube audience, Zoomin.TV is looking to the U.S. for the next phase of growth. 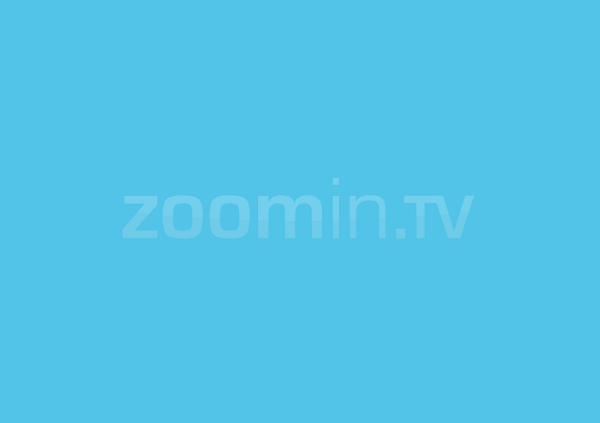 You may not have heard of Zoomin.TV, but it’s coming to the U.S. The multi-channel video network already commands over 278 million unique visitors per month, across 40 channels, in 14 languages and more than 400 unique video uploads per day. So far only 25 percent of its audience is in the U.S., but with Zoomin.TV’s recent appearance in ComScore rankings for the first time, its well placed for an expansion. The company already has U.S.-based content distribution deals through AOL, MSN and Yahoo and more recently a deal that allows the service to distribute Washington Post TV content across the globe, translated in local languages. With this expansion, executives and directors feel that a move into the U.S. is necessary to continue their growth. “Given our current strength with U.S. partners and that a significant share of our viewership is U.S.-based, this is a natural and important next step in our global expansion” said Zoomin.tv founder Jan Riemens. It may seem unlikely that any video service could rival the likes of YouTube. However, Zoomin.TV has been building its following on YouTube for the last few months. The service has also partnered with 8,000 channels on YouTube and it’s signing up an average of 500 more every month. This massive growth on YouTube has gained Zoomin.TV 14.6 million unique viewers according to ComScore rankings, making Zoomin.TV the 8th most popular YouTube partner channel in the U.S. That makes the service even bigger than UMG and NBC Entertainment on YouTube.